A 61-year-old woman suffered critical injuries when she was hit by an SUV while bicycling near the Naples Municipal Airport, the Florida Highway Patrol said. 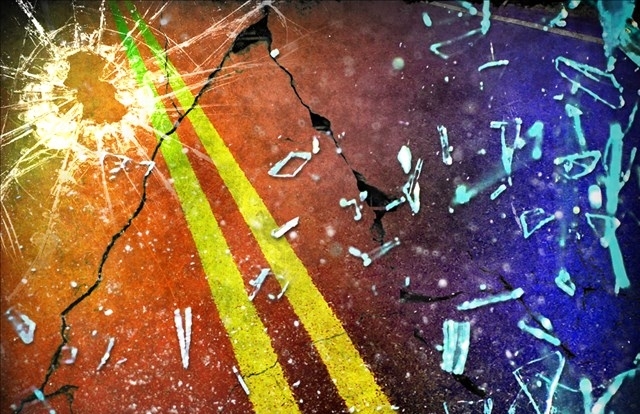 The woman was flown to Lee Memorial Hospital with significant head injuries and broken bones after the collision Tuesday night, according to Greater Naples Fire & Rescue officials. The crash shut down all but one northbound lane of Airport-Pulling Road at Enterprise Avenue, the FHP said.